A unique ventilated pot, which provides abundant air to orchid roots. 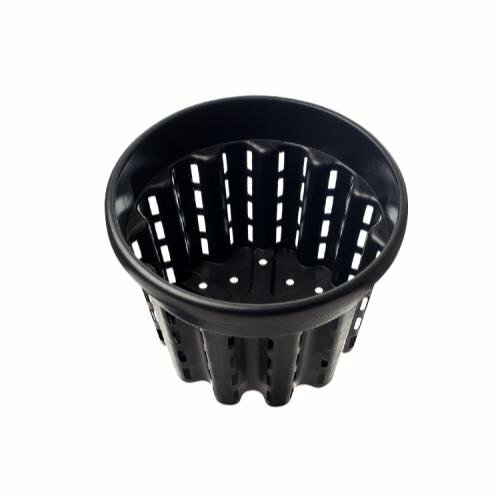 For other plants , provides root training and air pruning by preventing spiraling and root burrowing. Diameter 16 inch, height 14 inch, Bottom diameter 14 inch. If you have any questions about this product by Root Master, contact us by completing and submitting the form below. If you are looking for a specif part number, please include it with your message.